One of the UK's leading debt charities is looking for a public affairs agency following a recent rebrand. The Step Change Debt Charity is on a public affairs drive after 20 years as the Consumer Credit Counselling Service. Step Change’s rebrand comes amid concerns over pay-day loans and ahead of new laws to protect cash-strapped consumers. Parliament has given the go-ahead for new powers to be handed to the newly created Financial Conduct Authority (FCA) to help the public navigate the risks of high interest rate loans. The move follows research by Which? that indicated 1.5 million people took short-term loans during the Christmas period, with annual interest rates as high as 1,000 per cent. However, the FCA will not take over regulation of the market until 2014. In the interim, charities such as Step Change, which warned about the rise in short-term loans in December, are likely to have to counter a rise in campaigning by pay-day lenders and fast-finance firms. 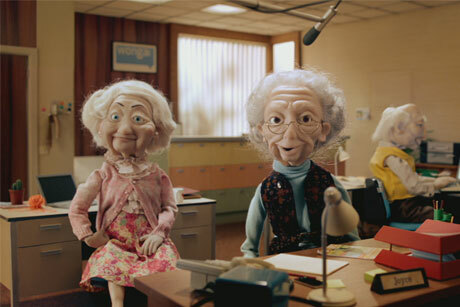 One of the most prominent fast-finance lenders is fast-growing but controversial Wonga.com, which last year recruited former David Cameron senior advisor Jonathan Luff to head its government affairs team. A spokeswoman for Step Change Debt Charity confirmed that a pitch process for what is understood to be a retained brief was taking place. However, PRWeek understands that the process is now a closed one.